; About me:My name is Leon Tran and I’ve been doing internet marketing since 2005. Like many people, I began with affiliate marketing, and started with none other than….CLICKBANK! In 2012 I’ve finally made it! 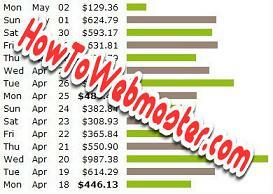 And Became a TOP Clickbank 6-figure Super Affiliate. Clickbank mailed me a certificate, check it out below!